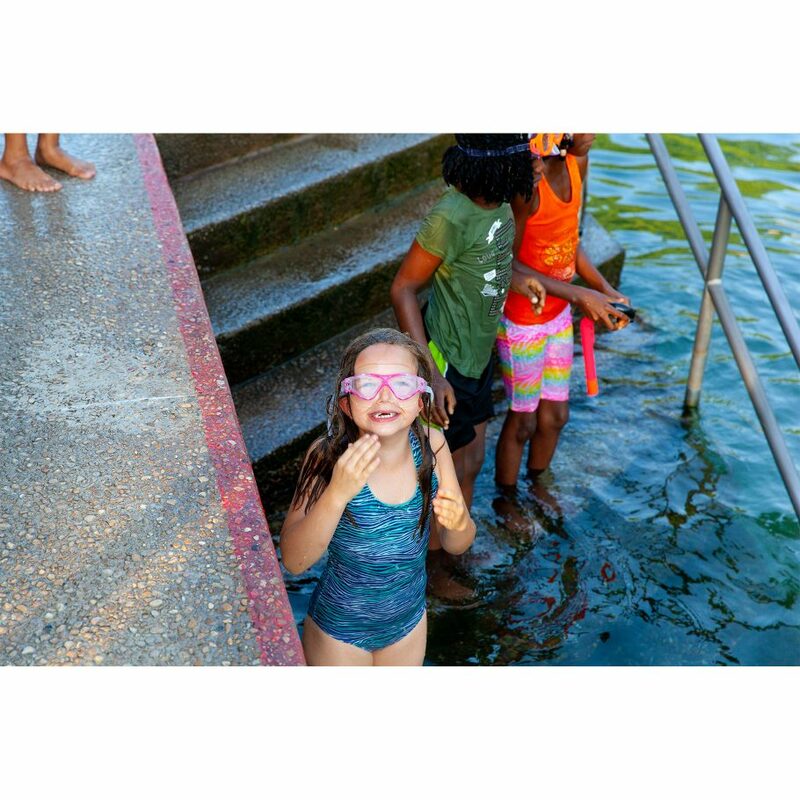 When I mentioned to people in passing that I was planning to travel to Austin with the kids, nearly everyone recommended taking them to Barton Springs. 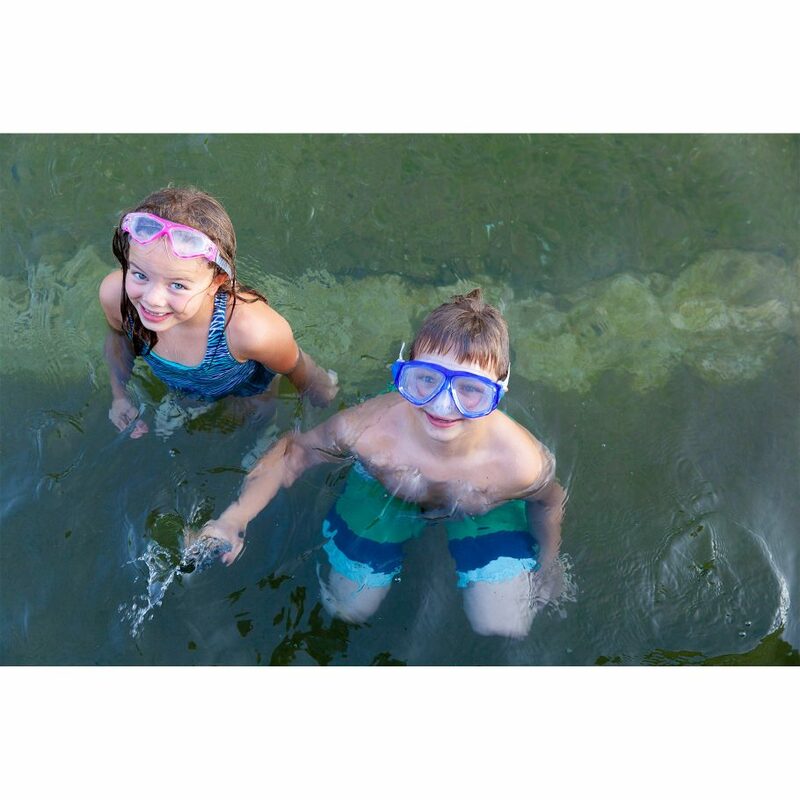 It is a three-acre pool fed from underground natural springs located in sprawling Zilker Park. It ranges in depth from zero to 18 feet, and is around 68-70 degrees. There are grassy flats and hills around the perimeter where visitors can sit and relax. 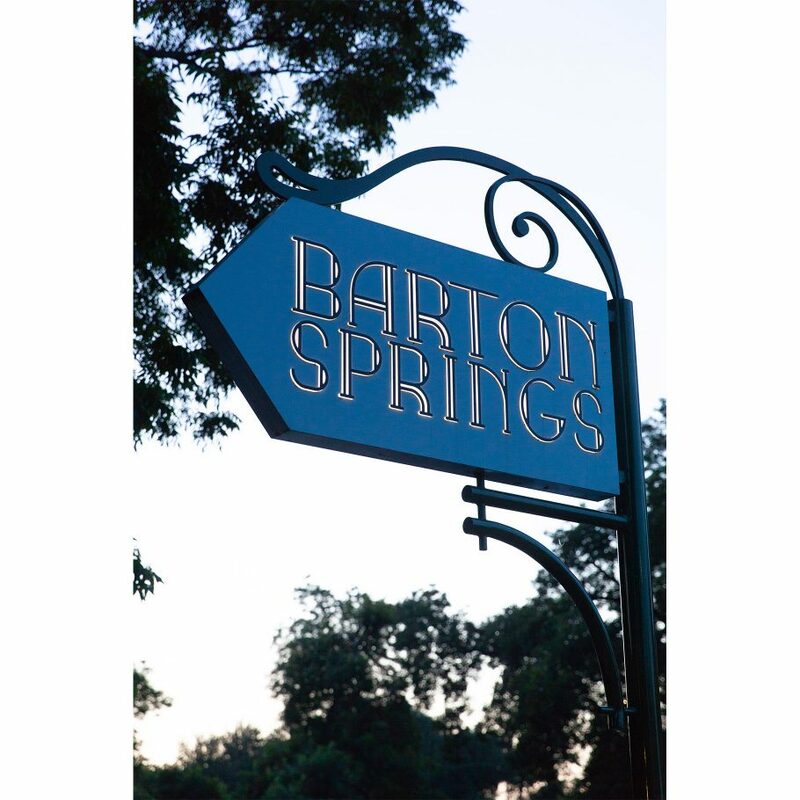 If you are looking for a chilly swim or some great people watching, Barton Springs is the place to be! 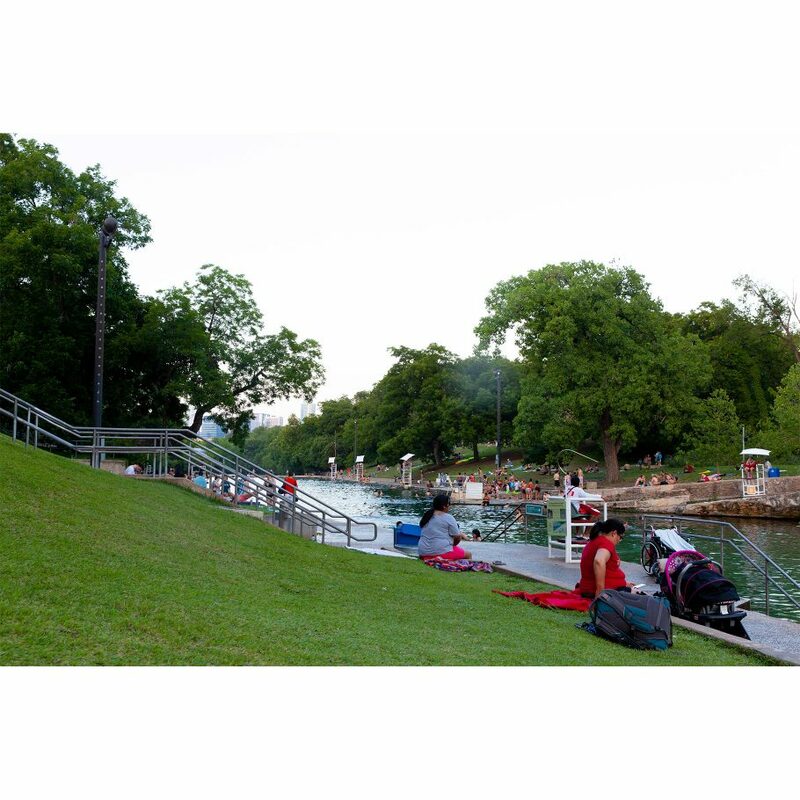 Barton Springs as a public pool has been around for nearly 100 years. I love that some of the flavor of the bygone era it hails from still shows through in the signage. Up until we visited Barton Springs, I didn’t realize quite how cold a pool fed from a natural spring might be. Friends, it’s COLD. I personally only got in about to waist level and even then, it was due to heavy pressure from my kids and a hope that it might get better once I got used to it. It didn’t. They didn’t mind the cold so much but then again, they never do. I preferred sitting on the side watching them play. People watching was without a doubt my favorite thing about Barton Springs. Specifically, watching other people get into the extremely chilly water and seeing their reactions. It was absolutely hilarious every single time. In a place as hot as Austin, it’s no surprise Barton Springs gets crowded – especially on weekends. As the evening wore on, the crowd began to dwindle and I had a better view of the full expanse of the springs. It really is amazing! As a bonus, you can pretend you are the Hulk and hold up the city skyline on your way out. You know, if you’re into that sort of thing.